It’s not always how the commission has always operated. Decades ago, faced with rampant flaring, it shut down 17 oil and gas fields to stop what it called unlawful waste. The court system backed it up in 1949. 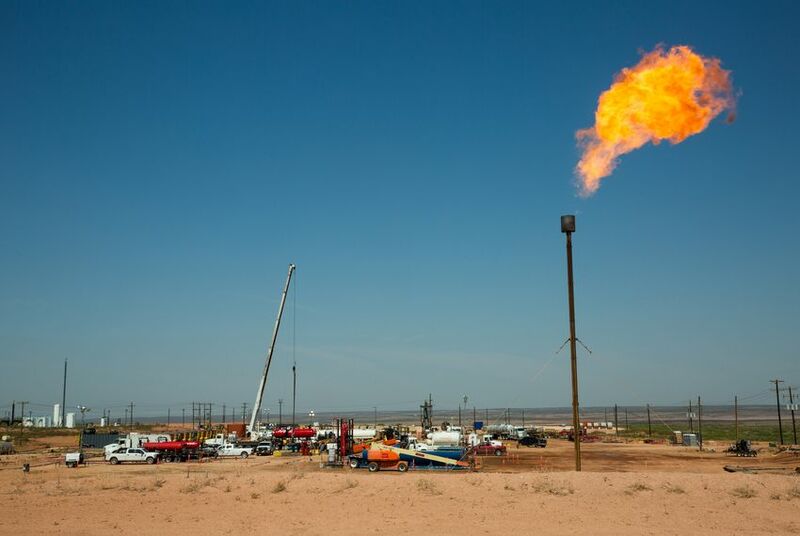 Railroad Commission Chairman Christi Craddick told the Tribune last year that she thinks flaring is a shame — a waste — but not an urgent reason for a regulatory crackdown. This is just what happens in a boom, she said. Flaring will drop as additional pipelines come online. “The RRC takes enforcement action against any operator found in violation of our rules,” she said, noting that the agency launched an online database this week where anyone can look up inspection and violation data for any oil and gas lease in the state.